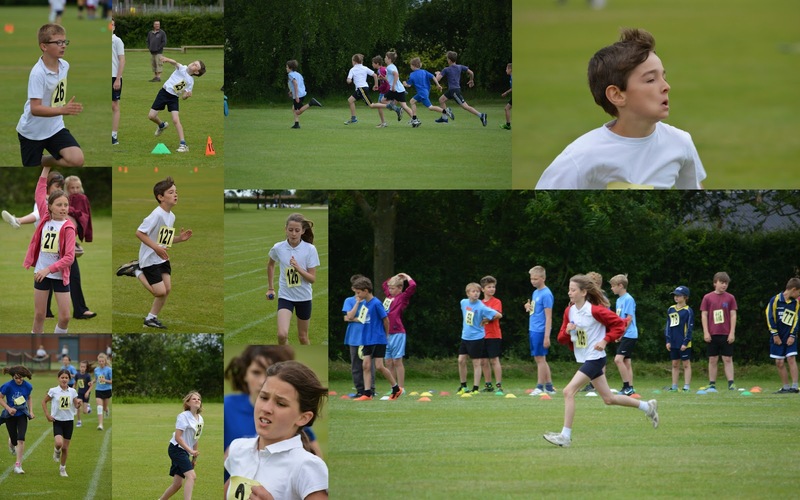 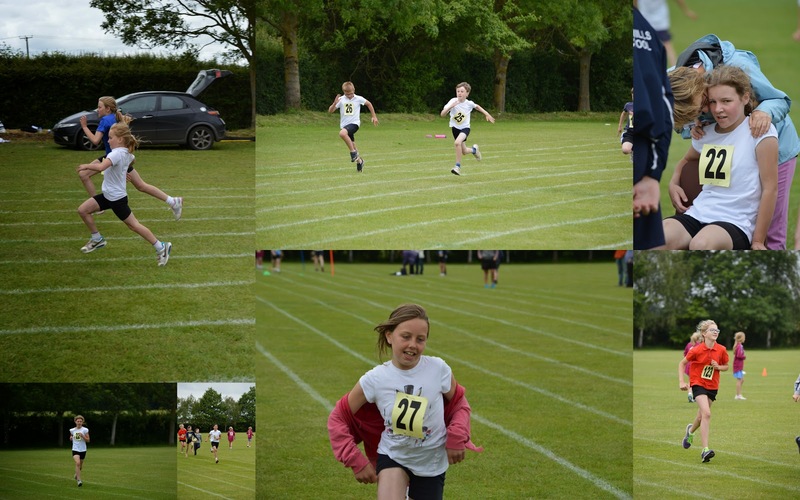 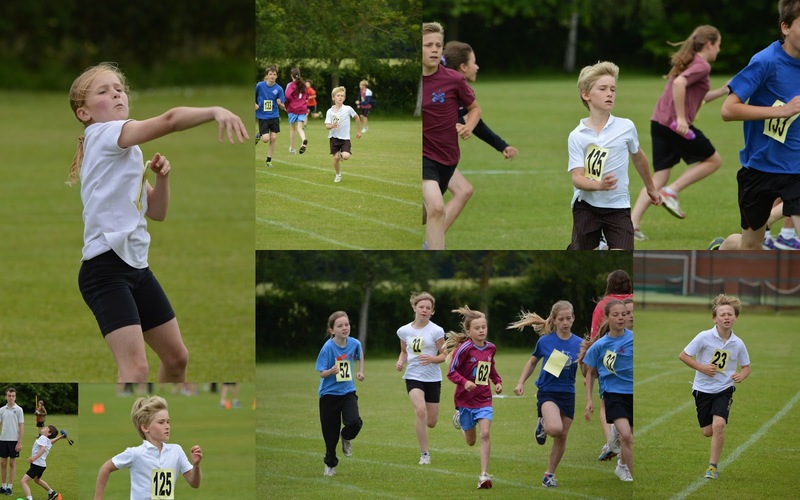 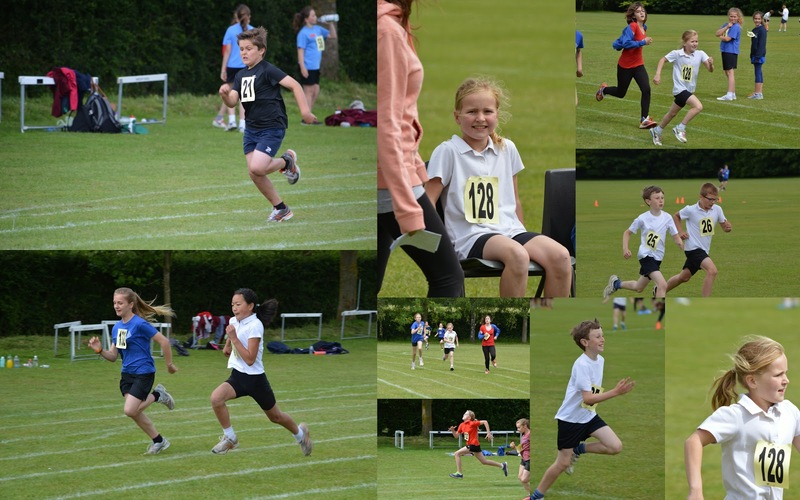 Today twenty pupils from our school participated in the annual Quad Kids event at Thomas Mills High School accompanied by Mr Mansell, Jennie and Karren and enthusiastically supported by parents.There were fourteen teams competing in a total of four events; 600 metres, 75 metre Sprint, Long Jump and the Vortex throw. 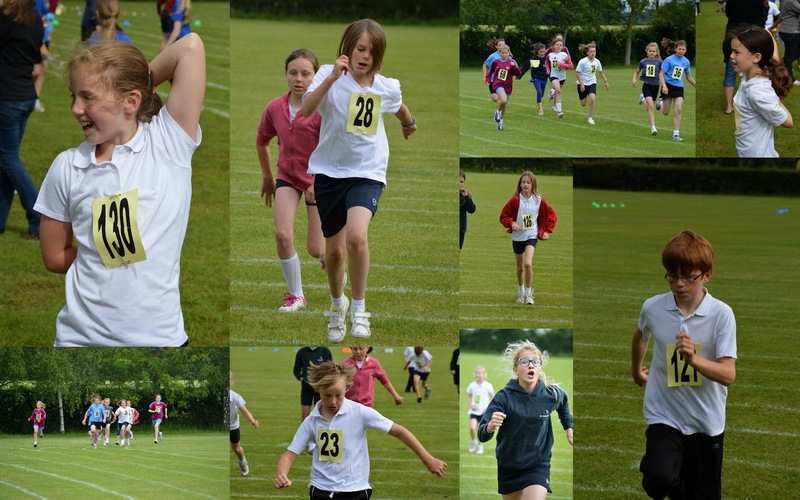 The children thoroughly enjoyed the morning and we are eagerly waiting for an email to confirm scores! 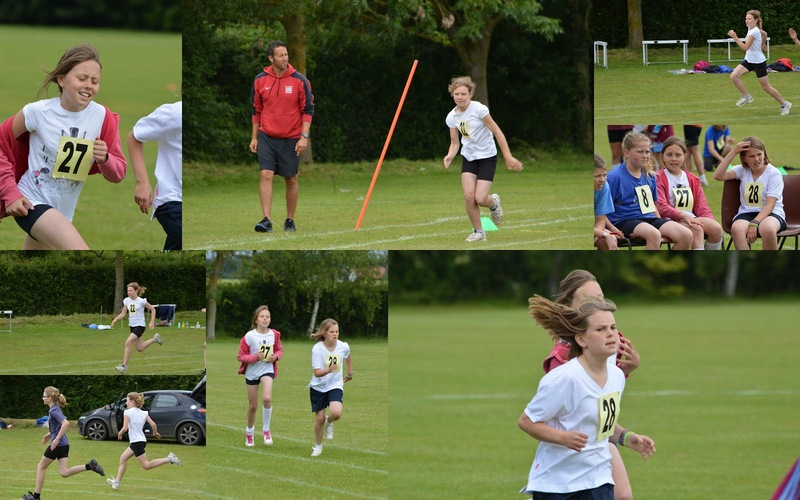 Mini Tennis... GOLD and SILVER!